In the bestselling personal finance book of all time, Robert Kiyosaki challenges the way people around the world think about money and investing. Think you need a high income to become rich? Think having a house is an asset? Do you know the difference between good and bad debt? Who is controlling your behavior? How does our cultural background inflicts pain and ignites an emotional fire from within? Take into consideration many aspects, and start investing your money, instead of keeping it in a coffin. In Rich Dad Poor Dad, Robert Kiyosaki shares the story of his two dads: his real one, the “poor father”, and the father of his best friend, the “rich father”. The first one was well-educated and worked as an employee his whole life. The latter has street smarts and used that to become an entrepreneur, eventually becoming one of the wealthiest men in Hawaii (and Kiyosaki’s mentor). 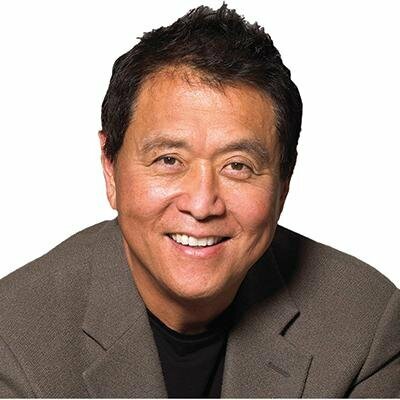 Robert Kiyosaki is an American-born entrepreneur born on April 8th, 1947. He is the founder or creator of Rich Dad Company, which operates as a consultancy or educational firm that provides services to individuals and other corporations. The two very different views on money, investing and employment shaped Kiyosaki’s life and convinced him that financial education is crucial for everyone. The poor and middle-class strive for more cash, for a higher salary while the rich people design a method so that money would work for them – funny ha? In today’s world, people believe in the fallacy that to be rich, you need to earn a high salary. ‘Rich Dad, Poor Dad Summary questions this myth and challenges each one of you to think about the control you have over your financial life. Learn about personal finance and identify the characteristics common to wealthy people. Challenge the beliefs that your home is an asset and that your salary is enough to buy unnecessary things with your credit card. What do our children need? Lack of financial education in schools can contribute to the making of irresponsible children, and consequently grown-ups without a clue about finance. 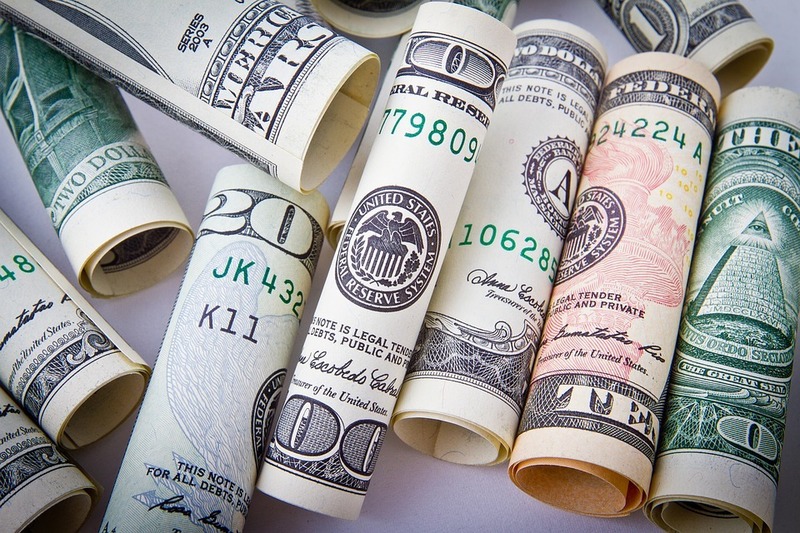 Teens often receive regular paychecks from their parents in the form of credit cards, cell phones, and an allowance, but they rarely receive lessons about excessive spending, the value of money and how to invest it. 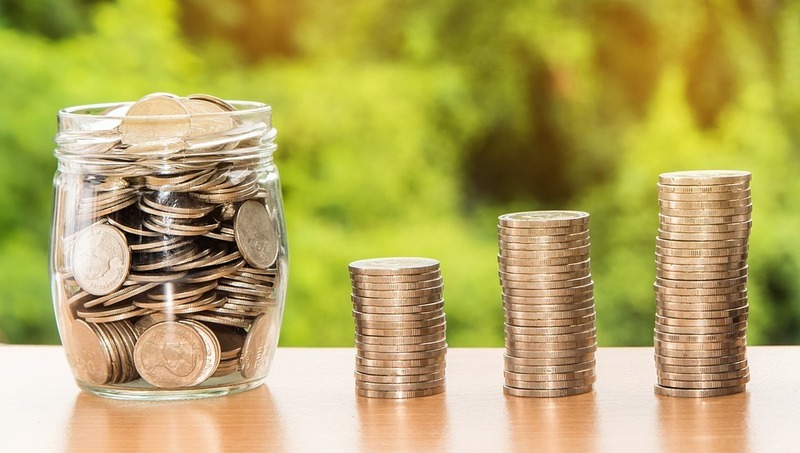 The children are expected to receive financial education from both schools and parents, but most of them are reluctant to pass knowledge linked to money management. Wealthy and poor parents 99% of the times perceive money with a different set of eyes. 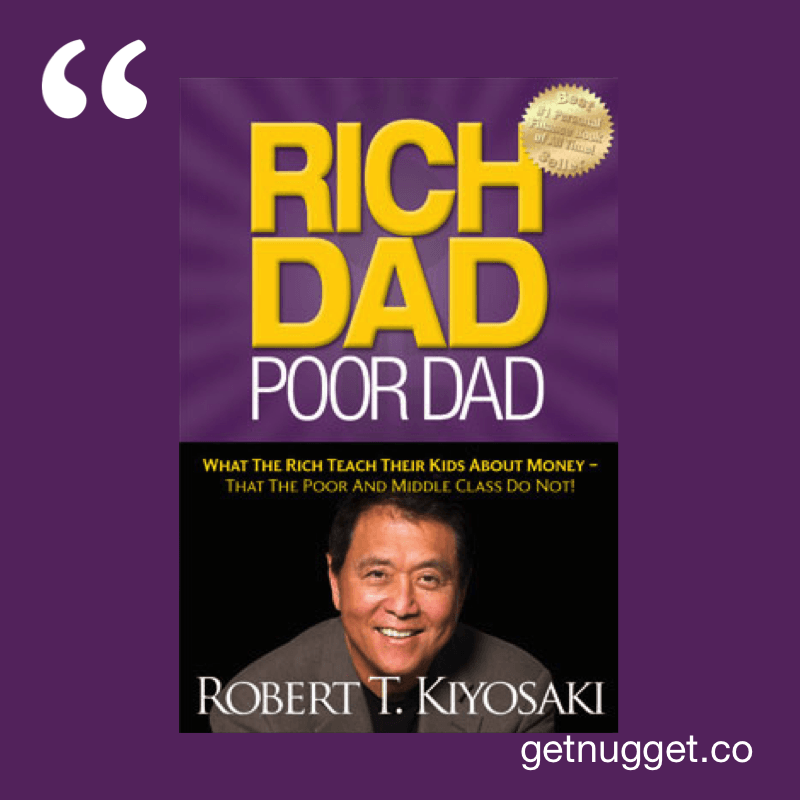 The rich dad encourages and stimulates his kids to be risk-takers and decision-makers. To strive for financial independence, and advocate for success on a professional level. The rich dad believes that money is just the name of the game, all you have to do is learn how to play it that’s all. Further on, you can utilize these techniques and consequently accumulate wealth. Why is better to be a good loser, than a bad winner? It’s all about the risk!! 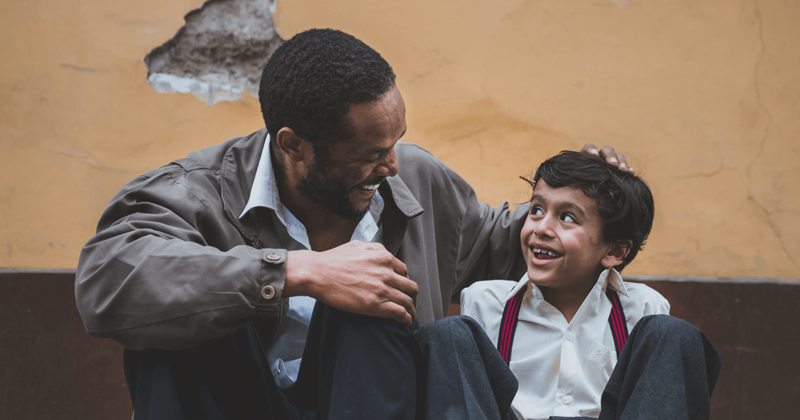 Poor and middle-class fathers prefer the safer route, the comfort zone, the job level – where you can settle until retirement. Actually, they are risk-aversive. They hate to lose. Robert underlines two key factors for the occurrence of this phenomenon: fear and greed. The fear that we will “die,” collapse, get a divorce if we somehow turn more on the other side of the road – is a very common mindset. Your “safe” salary gives you stability, satisfaction, and keeps you functioning. We live our lives by a rule, eat, drink, repay debt, pay the bills and go on vacation. What we buy gives us a momentary joy is not the real thing. In order to earn more and buy more expensive things, we must change our perspective. That doesn’t mean to get a better job that will generate higher income, but to become a courageous investor!! If you thought a house with a large mortgage is an asset, think again. Kiyosaki argues that because it produces no positive cash flow, it’s actually a liability. You’d be better off investing in rental properties, stocks, bonds and so on. Although he can take a very long time to make a point, Kiyosaki’s book is filled with sound advice on how to become financially stable and make your money work for you, instead of the other way around. Take your time, because rushing to conclusions can lead to disaster. “The Rich Dad” anticipates the situation, moves gently in accordance with his financial capabilities and makes rational decisions. Nothing stops you from becoming the next Rich Dad!!! With so many economic fluctuations, or ups and downs, only financial expertise can keep your money in the right place, regardless of the situation. If we put our attention on generating profits or making money – it’s best to start with outside help. For instance, hiring accountants or financial managers to analyze your investments and give you tips on how to proceed. Develop a mindset, that is eager to win, but not afraid to lose !! It is better to select the attributes that you love about yourself. Again, financial knowledge can help us choose those vital assets that match our long-term interests and plans. Every person must continue to work on its improvement and pay extra attention to invest in assets. Finally, we must be careful when it comes to spending money on “stupid” and unnecessary things. Being full of doubts and lacking self-confidence is the recipe that spontaneously builds a wall between your potential and the market opportunities. If we do not have the courage, and stubbornness even the technical know-how can be of little use. The best method to get out of this circle is to learn and expand your knowledge on various economic topics. We were amazed by the message conveyed in this book. Concrete, transparent, and straightforward piece of advice is hard to find, here you have it all!! Don’t forget to put this book on your read-list. In today’s world, people believe in the fallacy that to be rich, you need to earn a high salary. ‘Rich Dad, Poor Dad’ belies this myth and challenges you to think about how you control your financial life. Learn about personal finance and identify the characteristics common to wealthy people. Challenge the beliefs that your home is an asset and that your salary is enough to buy unnecessary things with your credit card. Teach your children financial literacy early on to help them become independent and wealthy adults in the future. The authors of this bestseller challenge you to think outside the box and change your mindset about money. Learn from experts and make money work for you! Lack of financial education in schools makes children lousy financial managers after they grow up. Teens often receive credit cards, cell phones, and an allowance, but are rarely taught about excessive spending, saving and investing money, or avoiding and managing debt. The children are expected to receive financial education from their parents, but most of them are ill-equipped to teach their children about money. They may be poor parents struggling to pay expenses, or doctors, lawyers, and smart bankers who – despite their qualifications and high salaries – face financial challenges. Only a few kids raised by wealthy and financially savvy parents are prepared to manage their future finances. Wealthy and poor parents may have different attitudes toward money. The rich dad encourages his children to be entrepreneurs, take on and manage risks, and advocates financial independence – not dependency on the employer or the government – for financial protection. The rich dad believes that by understanding how money works, you can use it to work on your behalf and consequently accumulate wealth. They shape their lives through their thoughts and actions. Rich parents will encourage their children to find ways to buy what they want but can not afford. They encourage their children to think about money and not accept their financial status and inability to pay for the things they would like to have. We need to ensure that our children understand money from the very beginning so that once they are grown up, they are financially savvy and able to survive in uncertain environments. Poor and middle-class people prefer to choose a safer route, taking jobs and settling into them, so they do not have to take risks. There are two reasons for this: fear and greed. The fear that we will stop making money if we leave our jobs keeps us going, even when we do not like what we are doing. We live our lives by working, being paid, paying bills and spending what we earn. What we buy gives us a temporary joy, so to earn more and buy more expensive things, we accept jobs with high wages, but the cycle win, pay and spend continues. Money rules our lives and controls our emotions. And as we struggle to remove the emotions of decision-making, fear and greed dominate us, and we are permanently trapped in this “employee model.” So we blame our bosses for our economic hardships instead of taking responsibility for our own financial well-being. A misrepresented view of money forces us to think in the short term, how to pay the bills at the end of the month, for example. And we do not face our weaknesses, needs or dependencies to understand that there is a better way, where we do not have to worry about money. The fundamental truth is that the rich did not become rich just by working hard, but because they also sought opportunities everywhere, even if it meant working for free. We can be rich without being completely dependent on our jobs to earn an income. For this, we need to put aside fear and greed, think like a businessman and not as an employee and explore new ways to make money work in our favor. With so many economic ups and downs, only financial knowledge can keep our money safe. If we focus on making money – hiring accountants or financial managers to invest our profits for example – there is a good chance that we will one day lose. Having an open mind for financial opportunities and investments and asking questions instead of accepting anything that financial experts tell us (such as “diversify your investments” or “your home is an asset”) will help us make informed decisions and protect our wealth. Financial knowledge enables us to identify rare investment opportunities, instead of adopting inflexible mindsets in which we become risk averse and focus only on secure stands. What matters is not how much you earn, but how much you save for the future and for the other generations. To increase your equity for future generations, you need to have financial knowledge. The most important question is: how many assets and liabilities do you have? An asset is anything that yields money and a liability whatever spends. The wealthy buy assets, while the middle class often buys liabilities that they believe to be assets. Financial problems are usually caused when we lose control of our spending habits, spending more than we can to keep friends and family (driven by the emotional decision to fulfill our desires with money), and get stuck in financial patterns. Making more money is not the answer to your financial problems but self-knowledge and financial knowledge. If you believe your home is an asset, think again. An asset is anything that makes more money, and in fact, a house spends a lot more money in the following ways: mortgage debt; expensive taxes; Losses due to the depreciation of the value of the house; And lost investment opportunities since your income is tied to your home. An asset is, therefore, anything that drives us more money, such as stocks, bonds, a business that we do not need to work on, but which help generate more income, intellectual property royalties, mutual funds, property, and promissory notes. To be rich, we need to buy assets since they provide us with a stream of income that we can use to earn more assets that produce money, pay our children’s expenses, or start a new business without borrowing. At a university meeting, McDonald’s owner Ray Kroc asked the students what business they thought he was involved in. The students responded that he was obviously involved in selling hamburgers. Correcting them, Kroc said that he was actually involved in real estate deals. McDonald’s is one of the largest real estate owners in the world. The real estate assets of the restaurant chain have made Kroc a multimillionaire. Our profession is different from our business. Most of us work – with our profession – to make money that will not last long and will make business owners rich. In the process, we ignore our own business. Our business is about our assets and not our income. The assets that can make our business grow without us having to work include stocks, options, real estate, mutual funds, promissory notes, and royalties. To become rich, we must focus on our business as well as our profession. We should focus on the development of solid assets. Young workers who still live at home with their parents should be encouraged to strengthen their assets before they leave home and start living on their own. This will help them survive future financial crises when they decide to buy a home, marry, or increase their credit card purchases. It is better to select the assets that we love. Again, financial knowledge can help us choose assets that match our personality and interests. We must continue to work on our jobs, but we must also find time to invest in assets. Finally, we must be careful not to spend money on superfluous things before we become rich, but wait until our assets have yielded enough money. The debate that the rich should pay higher taxes than the poor has existed for decades. While the story of Robin Hood – who robbed the rich to feed the poor – is no more than a novel, in the real world this notion can produce negative effects for the middle class. To understand this, we need to study the historical perspective of taxes. Before 1874, citizens paid no taxes. The government collected temporary taxes only during times of war. The income tax laws came later. Most targeted the wealthy, who could easily pay taxes. However, after the middle and poor class voted in favor of taxes, believing they would not be affected by it, the government changed the situation and charged taxes in all economic classes to increase its revenues. Tax money was then directed to government workers and the rich through public contracts with corporations. The rich do not suffer from taxes since they can find legal ways not to pay the full amount they owe. One of the ways to do this is to create and own a corporation, which is no more than an existing legal entity to reduce income tax legally. The rich then pay their taxes as a legal and non-physical person, and so the rates are lower. Corporate owners pay for their expenses before paying taxes, while middle-class employees are first taxed and then pay their dues. A corporation also keeps the personal and business money separate. By doing so, it provides legal protection against legal proceedings by creditors, since the law does not consider the owner personally liable for business debts. If you own a business or accumulate assets over time, you can form a corporation and use it to pay expenses, save money on taxes, and protect your personal accounts from lenders. However, managing the corporation effectively will require financial knowledge, which we must develop by learning about accounting, investments, and law. Doubt and lack of self-confidence prevent you from overcoming the limits of your intelligence. If we do not have the courage, even our technical knowledge is not able to help us maximize our wealth potential. To avoid being always conservative and worried about risks, you should focus on studying and getting to know finances. This opens up many options and helps you create your own opportunities instead of waiting for them. Valuing the mind instead of money has helped many people to make millions using smart financial strategies. Our mind is our greatest asset. Using it to increase our financial knowledge can generate many profit opportunities, such as buying a property during a crisis in the real estate market – at a time when everyone is afraid to invest – and selling it at the right time with substantial profits. We can also apply our financial knowledge to efficiently manage risk – which depends on the type of investment. The investor who builds his own portfolio is closer to becoming wealthy than the one who buys investment packages. To be successful investors, we must identify opportunities neglected by others; Explore creative strategies; Work with smarter people than you and choose your mentors wisely. The most talented people are not necessarily those who make the most money. The difference between a talented writer who has sold a modest number of books and one who is not so talented and wrote books on the bestseller list might just be marketing. The key to monetary success is not just the talent and hard work, but the financial intelligence and tricks that drive people to buy our products. Young people should not only work to earn money but to learn new skills that they can apply in their dream professions. Similarly, adults may have a second job to expand their knowledge and become better entrepreneurs. Good communication, marketing, and negotiation skills can not only help us sell our business successfully but can also make smart people buy the idea. Those who have technical skills but are not good communicators should consider improving their communication skills. More than specializing in one area, working for a lifetime on a job and doing the same thing every day, moving from one job to another that offers better learning opportunities can expand our skills and increase our earning potential. Also, cultivating communication skills can help us manage people, systems, and money more competently. The five reasons that prevent financially intelligent people from building assets are fear, cynicism, laziness, bad habits, and arrogance. Rich people have already lost money at some point. The best way to face the fear of losing money is to start early and plan. Our failures should inspire us and not afflict us. We must stop suspecting all investment opportunities as we are risking losing great opportunities. We can eliminate laziness and greed by asking ourselves what we gain by investing. Rich people pay themselves first because it forces them to find creative ways to earn additional income and pay their bills. This is a better habit than paying your creditors first. Many finance and investment professionals may not know much about money. They use arrogance to mask ignorance. It’s best to be humble and learn about money instead of pretending to know everything. Identify the reasons why you want to become rich and what you no longer want to do – such as not wanting to be an employee of someone, for example – and use those reasons to motivate you to keep trying. Choose how you want to use every penny you earn. You have the power to spend it or invest it – the choices you make will determine whether you will be rich, poor or middle class. Time and education are two important assets for you to use. Each day is a new opportunity to have financial knowledge, so make a productive use of your time to find new opportunities to earn money or acquire financial skills. Keep friends with people who can teach you valuable lessons about money. This does not mean that you should only have rich friends, but rather that you should seek the knowledge by interacting with people who have successfully dealt with your wealth. Make sure your financial education has a multidisciplinary approach. Do not try to learn a formula: you should look for strategies to get your job done faster or help you make quick adjustments when the rules of the game change. To build good assets, give yourself the priority and not the creditors or the government. This does not mean that you should be financially irresponsible, but rather that you need to cultivate self-discipline to avoid huge debts. If you get into debt, you should not pay off your investments or savings, but face them as a challenge to generate even more money. Research brokers and make thoughtful decisions. Find out if they are investors too; If they are not, avoid hiring them, as they may not have enough experience to guide you. A smart broker will help you to be rich, so pay him/her fairly. When you are considering investing in an asset, ask yourself how long it will take to get your money back. Whether you are investing in the stock market or real estate, you can get your money back and then wait while your stock/property gives a return. If you can do this, you will have bought an asset that produces income for free. Use your want to buy luxurious items as a motivation to find new ways to buy assets. If you are in the habit of relying on credit cards to buy luxurious items, it will indebt you at one time or another. Find great investors like Warren Buffet or Peter Lynch to inspire you and to understand what they’ve done to make millions. Be generous with your time, wealth and love. The law of reciprocity will ensure that anyone you help will help you when you need it. In addition to the 10 habits, there are also some steps you can take right away. Examine your life to see what is working or not. Look for new ideas; Find a new book to read; Learn new formulas. Find someone who is successful in your area of interest. Invite him to lunch or ask for tips and ideas. Invest in lessons and videos. If you are looking to invest in real estate, make lots of offers – someone can increase them. Walk through the new neighborhood, ask yourself and look for clues to find out whether or not it’s a good place to invest. Think big, invest in big opportunities instead of going after the small opportunities. Act quickly when you identify opportunities. We are dependent on our profession to have income, using it to pay the bills, to buy a house or to spend on superfluous things from time to time. No wonder most of us are not rich. The rich focus on building assets and continuing to generate money, which they use to create more assets. You should aim at having more assets and not simply a higher salary. To accumulate assets, we need to invest wisely. Before doing this, you need to be financially savvy, which can be very complicated since schools do not have financial education and even the most intelligent professionals know little about money. So you should begin to understand the basics – the difference between assets and liabilities and whether mutual funds are as safe as they say – while also updating your financial knowledge through books, lessons and interactions with people who have made money work for them. Investing requires both emotional control and technical knowledge. Direct your cravings to generate extra money, accept that some flaws are inevitable, be open to learning new things and improve your marketing skills and surround yourself with smart people. Pay yourself first to feel inspired and find new ways to generate extra money. 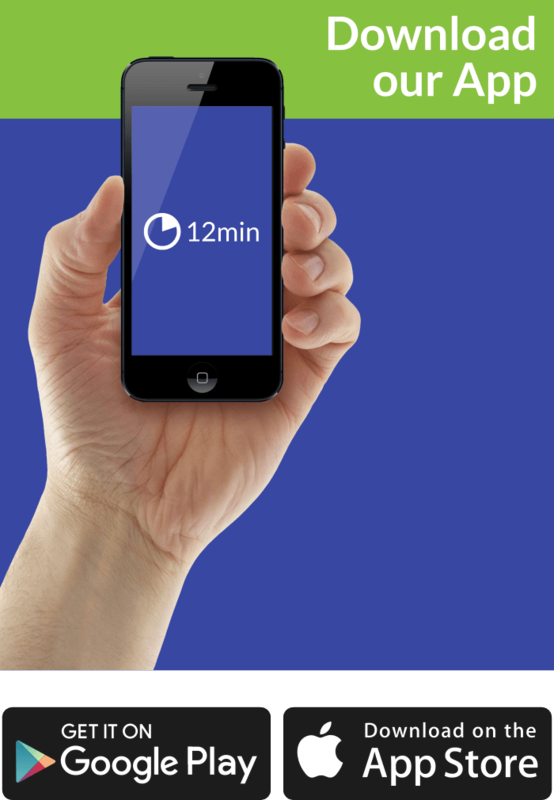 Do not hesitate to try and take quick action not to miss opportunities. Want more nuggets? Subscribe below.